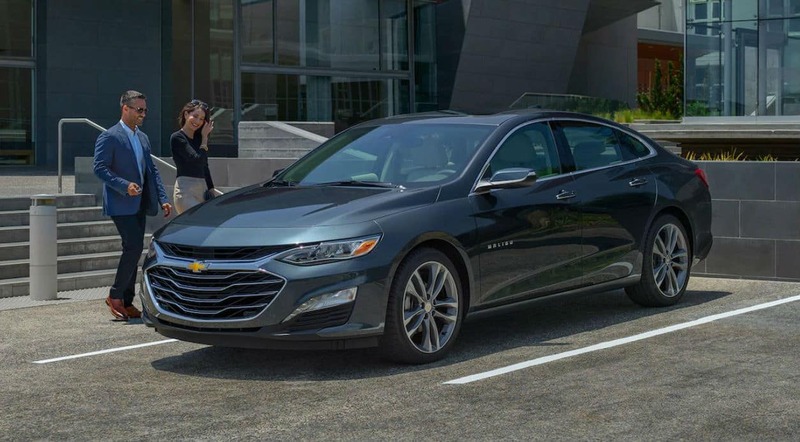 Ron Westphal Chevrolet has a large inventory of new Chevrolet for its customers in Batavia, IL, so call us and schedule a test drive a Chevrolet Malibu. Purchasing a car is not easy considering that you want to choose a car that will meet all your driving needs and get the best value for money. If you are looking for a midsize sedan, your choice isn’t easy due to a large number of choices. That’s why we will compare two very popular models, 2019 Chevrolet Malibu and Toyota Camry, for you. Certainly, both vehicles are exceptional, with high performance and provide comfortable and safe drive, but the difference is in the details. Both the 2019 Chevrolet Malibu and Toyota Camry are excellent midsize cars that run smoothly over almost all road surfaces, earn excellent fuel efficiency and deliver great driving quality. Camry can boast some higher power, but the Malibu comes with a continuously variable automatic transmission and has a smaller turning radius, which makes it very easy to maneuver into tight spots. The 2019 Chevrolet Malibu and Toyota Camry are both well-equipped with tech features, providing drivers and passengers with fun driving experience. Both Malibu and Camry have advanced infotainment systems, with a responsive touchscreen, Apple CarPlay smartphone integration, Bluetooth, USB ports, audio system, and wireless charging, but Toyota is lagging behind with some essential details such as smartphone integration for Android. Also, the Malibu offers a larger and better-quality touchscreen. Both the 2019 Chevrolet Malibu and the Camry come standard with plenty of driver and passenger safety features, such as airbags system, rearview camera, daytime running lights, 4-wheel antilock brakes, electronic stability systems, traction control, blind spot monitoring, crash mitigating brake system, lane departure warning systems, and rear cross-path warning. However, there are small differences that are quite important given that your safety on the road is of great importance. 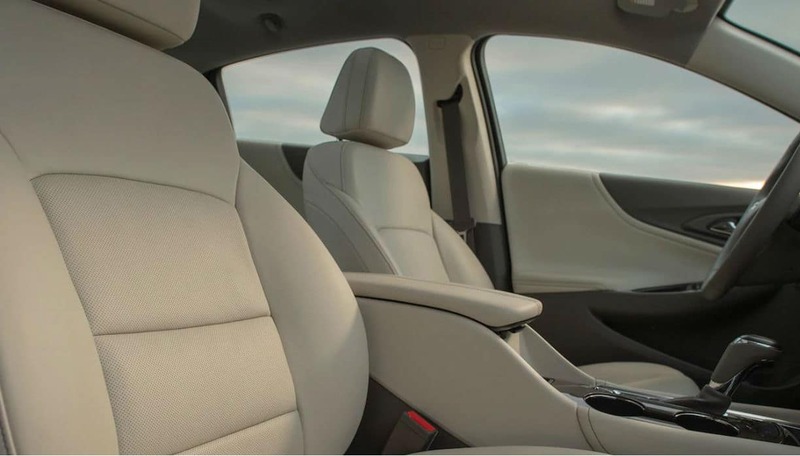 The 2019 Chevrolet Malibu will provide you with additional safety with its back seat reminder, which will remind you to check if you have opened the back door, which is particularly important when driving children. The 2019 Chevrolet Malibu and Toyota Camry are spacious and comfortable cars with attractive cabins that make you feel pleasant while driving. Both have seats for five passengers and quality materials throughout the cabin, as well as available leather upholstery and power-adjustable front seats. 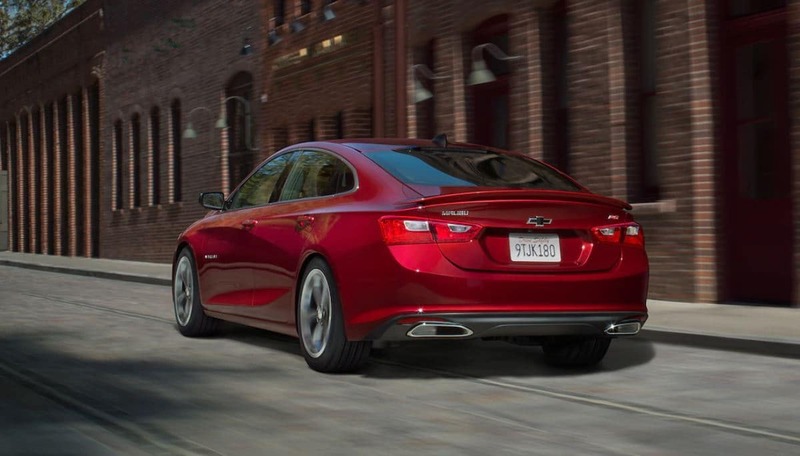 Both the 2019 Chevrolet Malibu and Toyota are available in the 5 trim levels to choose the one that suits your driving needs. Both base models come well equipped and represent a good buying choice. 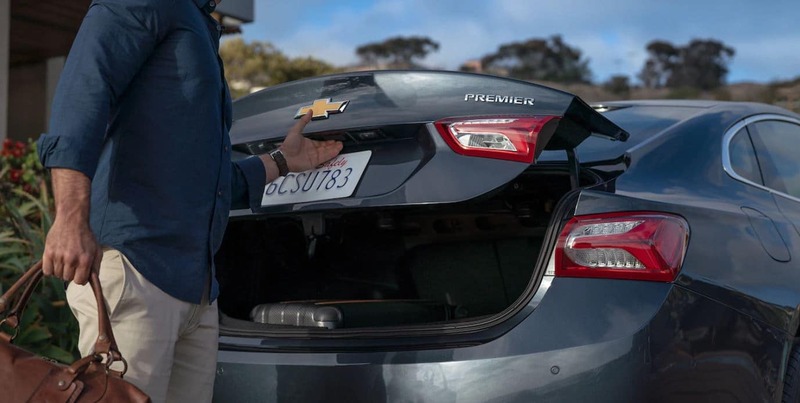 The Chevrolet Malibu Premier is the highest trim of Malibu and the only one that comes with a powerful turbo-four engine which is paired with a nine-speed automatic transmission. It has significantly more tech and safety features than the highest Toyota Camry XSE trim. Ron Westphal Chevrolet has a fantastic selection of new and used Chevrolet models for all drivers near Batavia at very affordable prices. 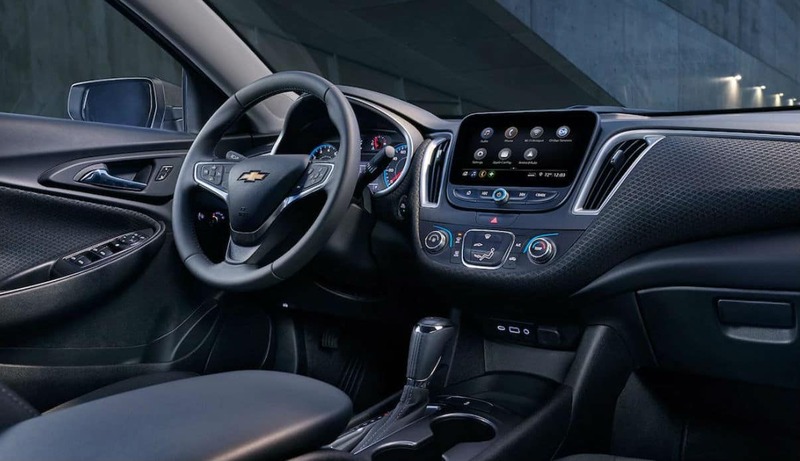 In the large inventory you will find the latest Chevrolet cars, SUVs and trucks, as well as well-maintained used and certified pre-owned vehicles. Once you find the vehicle that is right for you our finance experts will find the option that best suits you. Ron Westphal Chevrolet offers various auto loans, regardless of your credit score, along with special discounts so that everyone can enjoy driving a Chevrolet. 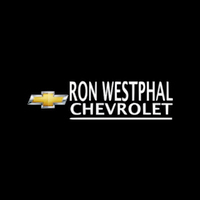 Ron Westphal Chevrolet located near Batavia, IL, isn’t just a dealer they also offer a service center to keep your new or pre-owned Chevy running its best.